A twelfth provider has achieved FE chartered status: Manchester’s Mantra Learning. The floodgates have seemingly started to open at the Chartered Institution for Further Education, after three attained the status last month: WMC – The Camden College, Trafford College, and Burton and South Derbyshire College. They are all rated either ‘outstanding’ or ‘good’ by Ofsted. “We are delighted,” said Mantra’s CEO Mark Currie. “The award of chartered status is testament to the high quality of teaching and learning that we deliver day in, day out across the north-west. Mr Currie plans to “motivate some of the other first-rate colleges and providers in the north” to apply for membership and gain “the recognition they deserve”. Mantra Learning has been offering learning and skills programmes to support the logistics, automotive and business sectors for over 40 years. CIFE was first conceived back in 2012 to get high-achieving FE providers the royal seal of approval. Chief executive Dan Wright told FE Week in January that his goal was to make CIFE self-sufficient by 2019. There is still a long way to go, as he believes it would need 80 members to be “completely free” of government subsidy. The CIFE has already received more than £1 million in public subsidy, and is still being propped up by £210,000 a year. “We are very pleased to welcome Mantra Learning into membership,” said Mr Wright. “Having passed a rigorous application process, it has demonstrated a commitment to excellent provision and has confirmed its position as a leading performer and influencer in the sector. Members of CIFE gathered at Apothecaries’ Hall on March 8 for a ceremony to welcome new members. 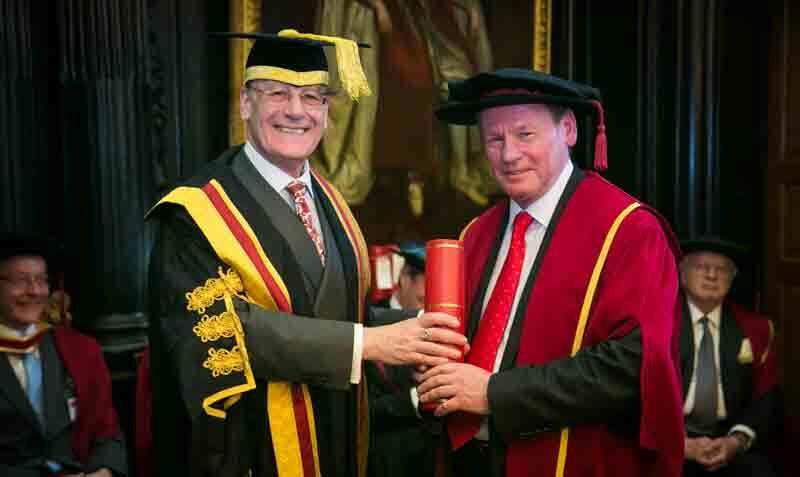 In attendance was the John Hayes, who was welcomed as an honorary fellow. 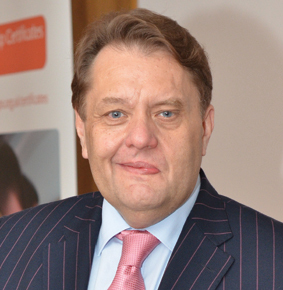 FE chartered status was a pet project of his as skills minister. Any colleges or training providers with an overall grade one or two in their most recent Ofsted inspection and which receive funding from the ESFA are eligible to apply for membership. “They will need to demonstrate as part of the application process that they can meet the Institution’s quality standards,” a CIFE spokesperson said. Three in a month is the opening if the floodgates? You do know what the word hyperbole means don’t you? Or the word tosh? This remains a massive waste of resources for a status that isn’t even important enough to be labelled pointless. Floodgates? More of a trickle. Perhaps many college leaders question whether subsidising Hayes’ pet project is best use of public funds entrusted to them.